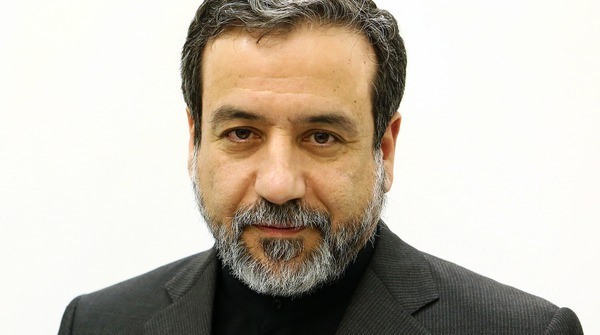 MNA –Iran’s Deputy Foreign Minister for Political Affairs Abbas Araghchi has said that the failure of Iran nuclear deal would not only complicate the political situation in the Middle East but also it would mean failure of a successful diplomatic achievement. Abbas Araghchi made the remarks in Tehran on Monday morning in a meeting with visiting French delegation headed by Philippe Bonnecarrère, French Senator and President of France-Iran Parliamentary Friendship Group as well as Mrs. Delphine O, a Member of French National Assembly who is also President of France-Iran Parliamentary Friendship Group. Araghchi in the meeting welcomed the actions of France and Europe in preserving and implementing Iran nuclear deal also known as the JCPOA, as well as the will of France to counter US unilateralism, expressing his hope that European and French efforts would yield practical and operational results. He added that the United States violated UN Security Council resolution by its unilateral and illegal withdrawal from the nuclear deal and forcing others to violate it. The Iranian deputy foreign minister further said that Iran seeks stability and security in the region and is opposed to partitioning the regional countries, referring to Iran’s role in the defeat of the ISIL. The presidents of France-Iran Parliamentary Friendship Groups at both National Assembly and Senate, for their part, said that finding a mechanism for banking transactions and securing Iran’s interests in the JCPOA is a necessity and a priority, adding that France is seriously following up on the issue. French MPs also expressed their appreciation to Iran for its undeniable role in fighting ISIL.